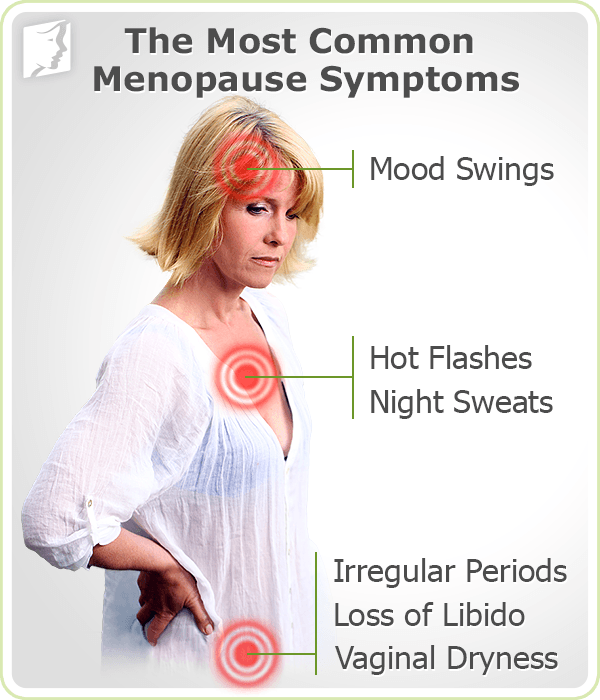 What is Menopause, Causes, Symptoms and Stages of Menopause? A menopause is a normal condition that all women experience at a point in time when menstrual cycles cease permanently due to the natural depletion of ovarian oocytes from ageing. Any of the changes a woman goes through either just before or after she stops or misses for 12 consecutive months, marking the end of her reproductive period and the average age of menopause is 51 years. In general, a woman is born with a limited number of eggs, which are stored in the ovaries. The ovaries also make the hormones estrogen and progesterone, which regulates menstruation and ovulation. 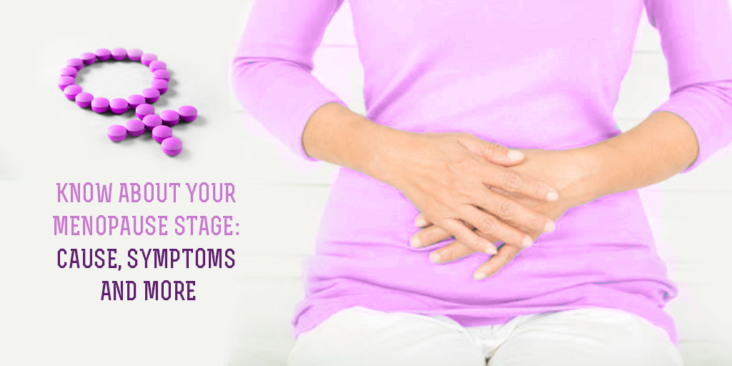 Menopause occurs when the ovaries no longer deliver an egg every month and menstruation stops. Menopause is regarded as a normal part of ageing when it occurs after the age of 40. But some women can go by menopause early, either as a consequence of surgery, such as hysterectomy, or damage to the ovaries, such as from chemotherapy. Menopause that falls before 40, despite the cause, is called premature menopause. What are the stages of Menopause? Perimenopause: This starts many years before menopause when the ovaries slowly make less estrogen. 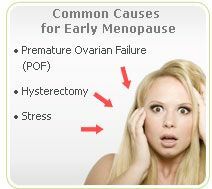 Perimenopause remains until menopause, the point when the ovaries stop releasing eggs. In the last 1 to 2 years of perimenopause, the decrease in estrogen quickens. And at this stage, many women have menopause symptoms. Menopause: This is the case when it’s been a year since a woman last had her last menstrual period. At this stage, the ovaries have stopped releasing eggs and thus making most of their estrogen. Postmenopause: These are the years after menopause. During this stage, menopausal symptoms such as hot flashes help for most women. But health risks like loss of estrogen rise as the woman ages. Some symptoms can end for years and affect your quality of life. A number of treatments can help lesser risks that are linked with these conditions. Get the appointment now with Mrs Sarah Hussain the best gynaecologist from London can handle any gynec related issues. Contact now.